The utility giant Mahindra & Mahindra (M&M) is back again this year with its initiative to make this globe more greener on the occasion of World Environment Day, which will be celebrated on 5th June 2012 i.e. tomorrow. 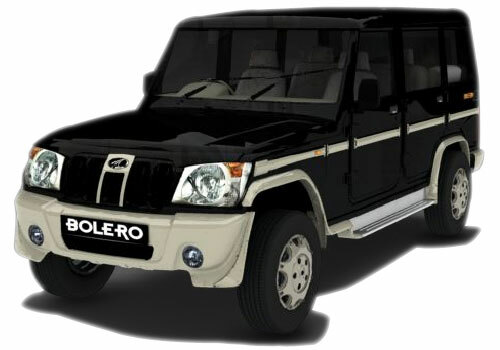 The company has announced a free PUC (Pollution Under Control) check up of its cars like Mahindra Scorpio and Mahindra Bolero. In order to book for the same and for more details, one can either visit company’s nearest showroom or can call upon the toll free number 1800-209-6006 of Mahindra Helpline, With You Hamesha. The SUV maker organizes such camps every year and last year around 5,000 vehicles were provided with free check up at more than 108 Mahindra dealerships spread across over 76 cities. The service camps were conducted in presence of skilled professionals from Mahindra in order to make sure optimum quality service to the consumers. The service sites were not only restricted to bigger cities like Mumbai, Delhi, Hyderabad, Chennai and Bangalore, but also the Tier II cities like Pune, Jaipur and Chandigarh along with various other cities in India. Wow ! 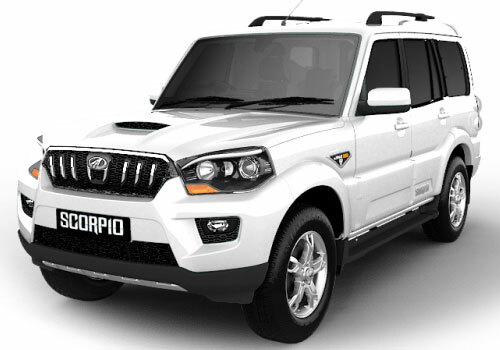 it's good news for me, because my Mahindra Scorpio needs service. What all cities it will held from? Definitely,It is a good news for Indian car buyers. Will it be continued for more days or the check-ups will end by today itself?